Five stars from me! This deck has been a real hit. 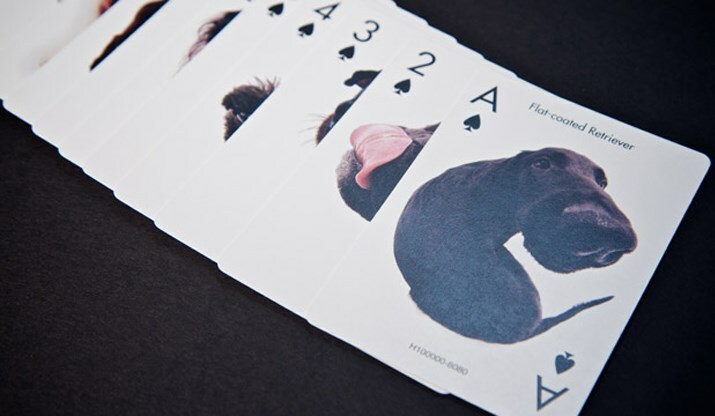 Each and every card has a different close-up photo of a dog. 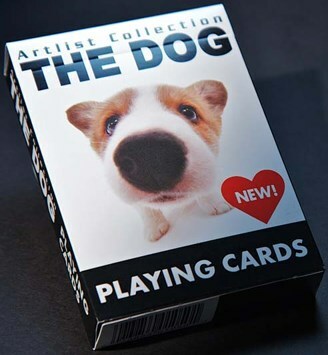 Ideal for dog lovers, and anyone who has a soft spot for cute pets. 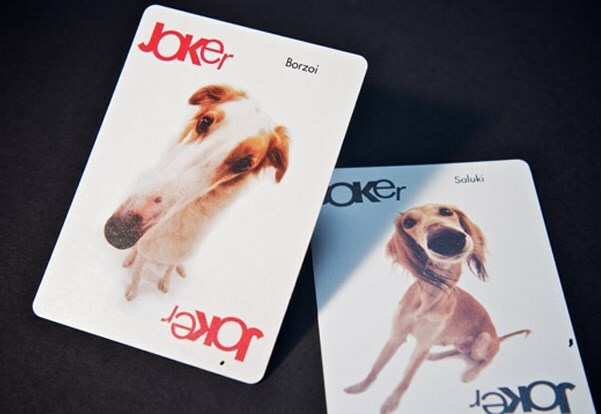 The names of the dogs are also listed on each card. 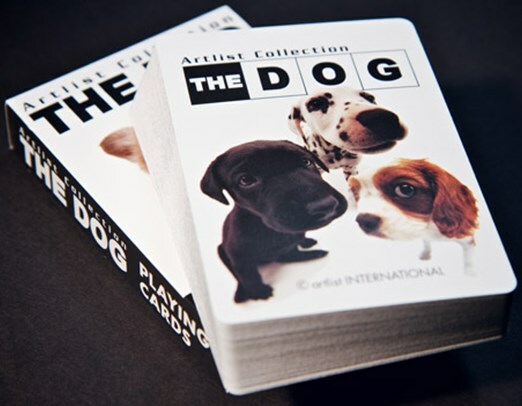 Very good value deck for the price.